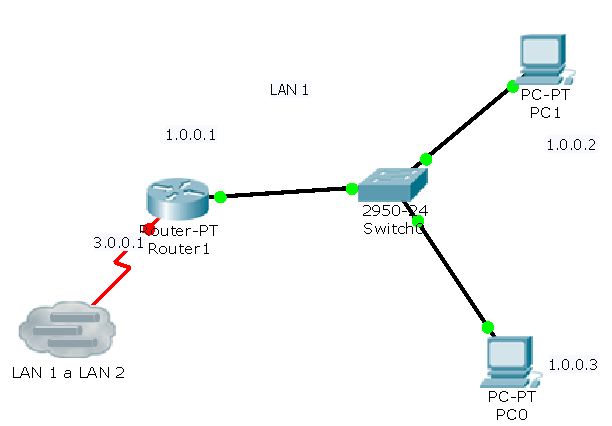 In this lab we will learn how to connect one packet tracer lab with other packet tracer lab.Say we will learn to use multiuser function in cisco packet tracer.To show multiuser function of cisco packet tracer i have taken an example lab showing full multiuser functionality of cisco packet tracer. 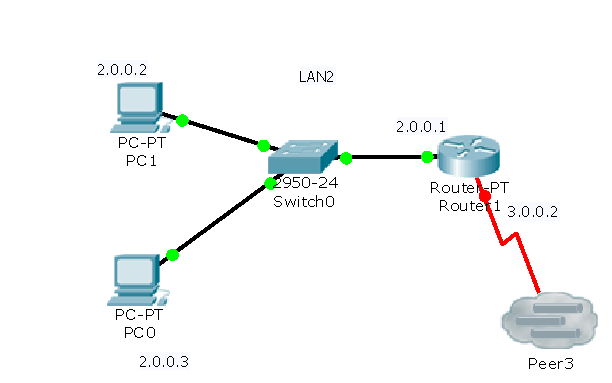 I have taken two LAN in different packet tracer LAN1 and LAN2 and using multiuser i have make the computers of both lan located in two different network and two different packet tracer to communicate with each other. After configuring both LAN and Multiuser I decided to test whether machines from both LAN communicate with each other or not and i found that they can communicate.You can verify this by below command. If you are not able to do this lab using above codes you can watch my YouTube Video on this same lab on SLASHROOTDOTIN.